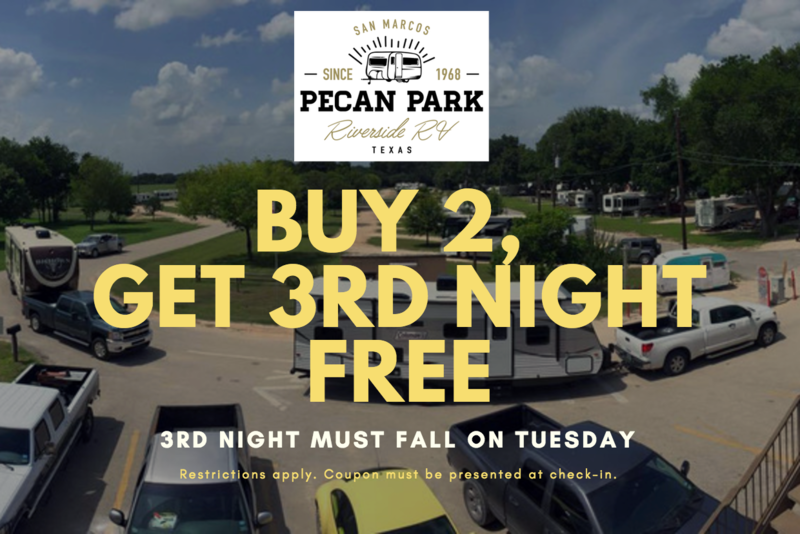 When you want to celebrate your relationship with that special person in your life, San Marcos has an abundance of options. You can stick with the traditional dinner and a movie, enjoy a casual stroll through the center of town, or even get adventurous with a float on the river. 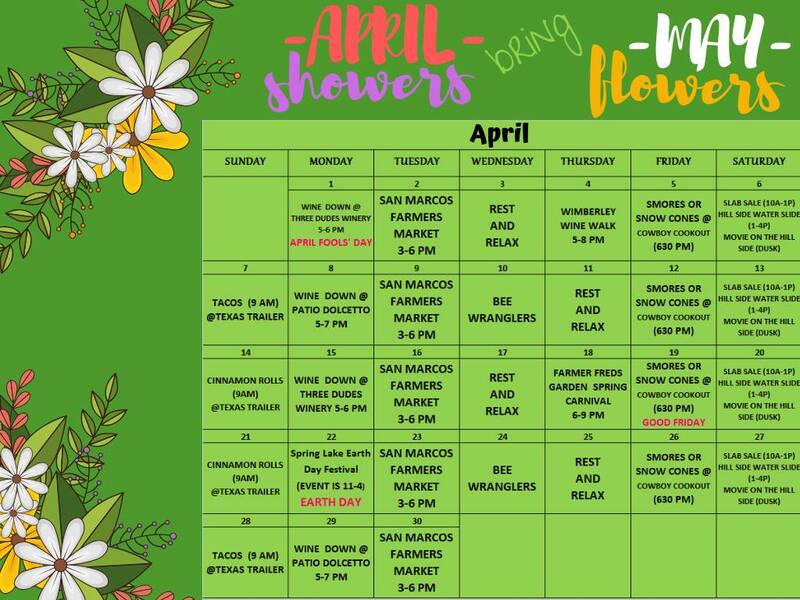 Here are our favorite date spots in San Marcos, Texas! Palmer’s Restaurant Bar & Courtyard is a personal favorite of our owners, David and Rachael. The interior of the restaurant is elegant without being intimidating. Order a cocktail, beer, or wine for your date night, then choose your entree. The menu is inspired by regions across the south: south Louisiana, New Mexico, the Texas Gulf Coast, and even Mexico. Consider sitting out on the beautiful patio if the weather is nice. Call ahead dining is available. 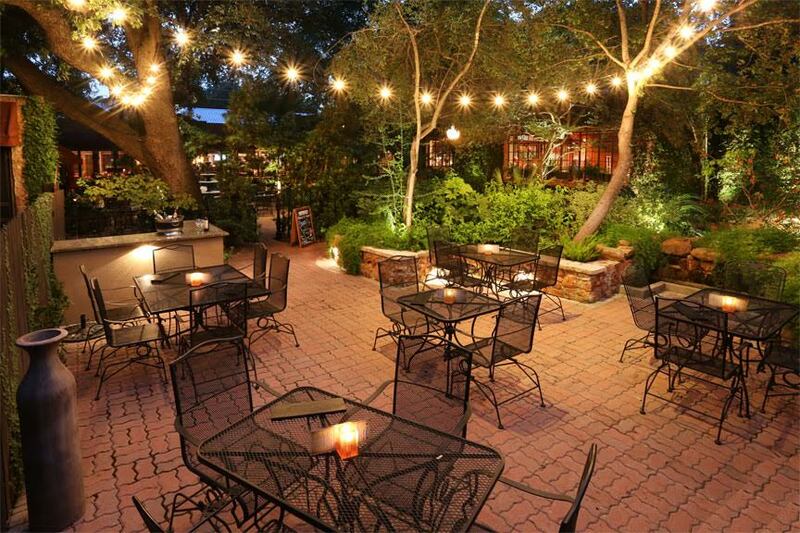 Any time of day or night, Patio Dolcetto is an inviting place to enjoy a romantic meal or round of drinks. But don’t miss happy hour from 4-7 p.m. Sunday through Thursday. During that time, you can get $2 off wines, martinis, sangrias, and craft beers. There are specials on tapas and small plates, as well. Extend your date time with a wine tasting! Each day, four wines are expertly curated for a $10 tasting fee. Wine tastings are available daily from open to 6:30 p.m.
Farm-fresh food is waiting for you at Root Cellar Cafe. It’s not every day that you get to have a meal in a cellar! You can’t go wrong with anything that’s calling to you from the menu, whether it’s scallops and risotto, chicken and waffles, or salmon fillet with balsamic glaze. Is your mouth watering yet? And take note: Root Cellar is the oldest micro-brewery in San Marcos. For a more casual setting, head to AquaBrew. Yes, people visit for the craft beer, but you might be surprised by how delicious the food is here! To make your San Marcos date even more memorable, the local brewery has an active live music calendar. AquaBrew is located just half a block from the San Marcos Square. So you can easily work it into a romantic evening stroll around the center of town. Oh, and it’s dog-friendly! Three Dudes Winery is located a mere 0.8-miles from our RV campground, so we have regular get-togethers there. But you don’t have to wait until “Wine Down at the Winery” to plan a relaxing date for just the two of you. The tasting room is open seven days a week from 12 to 6 p.m. Grab a glass, then enjoy the quiet from the riverside terrace and back patio. When the winery closes at 6 p.m., you’ll be ready to head to one of the wonderful local restaurants on this list! The Spot is a popular date option in San Marcos because there’s so much to do in one place. It’s a movie theater (luxury recliners! ), restaurant, bar, bowling alley, and arcade rolled into one! Don’t miss Flashback Cinema on Sundays and Wednesdays, when classic movies are shown on the big screen. You can spend a full afternoon or evening just wandering the San Marcos Square. The streets surrounding the Hays County Courthouse are filled with an overwhelming assortment of cafes, eateries, galleries, boutique shops, and more. Many local events take place here, so you never know what spontaneous fun you might have. Keep a special eye out for Third Thursday Downtown Walkabout. Businesses stay open after hours, offering special deals, hosting live entertainment, and celebrating the local creative community. N. LBJ Dr. and W. Hopkins St.
No San Marcos date is complete without a stop through Kissing Alley, officially granted the name by the city in February 2017. Main Street America dubbed San Marcos one of the most romantic downtowns in America, so we needed to celebrate! In addition to being a fun selfie spot, make a visit for Kissing Alley Concert Series, a partnership between KZSM.org, The City of San Marcos Main Street Program, and Third Thursday Downtown Walkabout. Concerts typically take place in conjunction with the Third Thursday festivities, from 6-9 p.m.
Can’t get enough of live music? Cheatham Street Warehouse is the most well-known venue in San Marcos, making a name for itself throughout the region. The venue has a storied history dating back to 1974. From Willie Nelson, to George Strait, to Stevie Ray Vaughan–Cheatham Street has hosted them all. For something completely different, head out on the river together during the summertime. We always recommend tube rentals at the Lion’s Club. With a central location and shuttle, the entire experience is a breeze so you can focus on fun times together. The float only takes about an hour, but feel free to go around another time! For more outdoor date ideas, read our recent article about staying active in San Marcos.